Hayes Pump distributes Wright Flow Technologies’ Hygienic Pump Solutions, with sales and service support across the world. Hayes works with Wright Flow to match the right pump to your fluid processing needs with reliable, innovative designs and cleanability, meeting the most stringent sanitary standards. Hayes Pump is a factory-trained, stocking distributor for Wright Flow Technologies and provides local support and inventory. 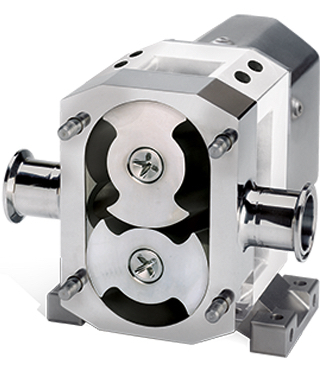 Wright Flow Technologies delivers solutions by offering a comprehensive, leading-edge technology portfolio (including the new Revolution™, Rotary Lobe, and Circumferential Piston pumps) for applications in the Beverage, Bio-Tech, Chemical and Industrial, Dairy, Food, Personal Care, and Pharmaceutical industries. Hayes Pump offers Wright Flow Technologies in Maine, Massachusetts, Vermont, New Hampshire, Rhode Island, Connecticut, New Jersey, Greater New York City Metro and Eastern New York State. Fully equipped, factory authorized service and repair facilities means we service what we sell. Beverage, Bio-Pharmaceutical, Chemical and Industrial, Dairy, Food and Personal Care. Wright Flow Technologies offers a complete line of circumferential piston pumps with the TRA10 and the TRA20 Series as well as the Revolution™, delivering higher standards of hygiene and cleanability, while reducing maintainance costs. All are interchangeable with Waukesha® comparable models, making it easy to upgrade pumps. 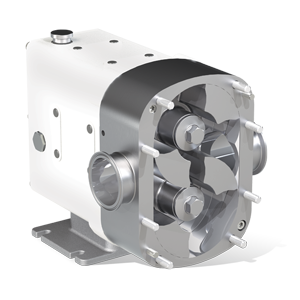 Wright Flow Technologies offers top quality hygienic rotary lobe pumps such as SteriLobe, Classic+, AccuLobe and RTP pumps. The Revolution is the first true Clean-in-place (CIP) Hybrid Circumferential Piston & Lobe Pump delivering increased product yield and lifetime of components. The complete pump and Drive Units from Wright Flow Technologies saves time and are cost effective. 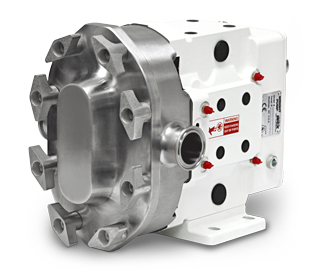 These systems include pump, base plate, motor, couplings, guards and speed reduction. Choose from close and long coupled styles. 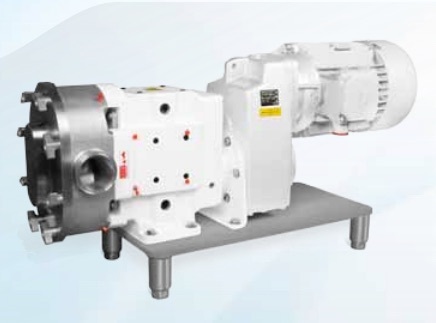 The TRA® 500 Series Centrifugal pumps offer cost effective solution with it’s ease of installation, low maintenance and reduced parts inventory. 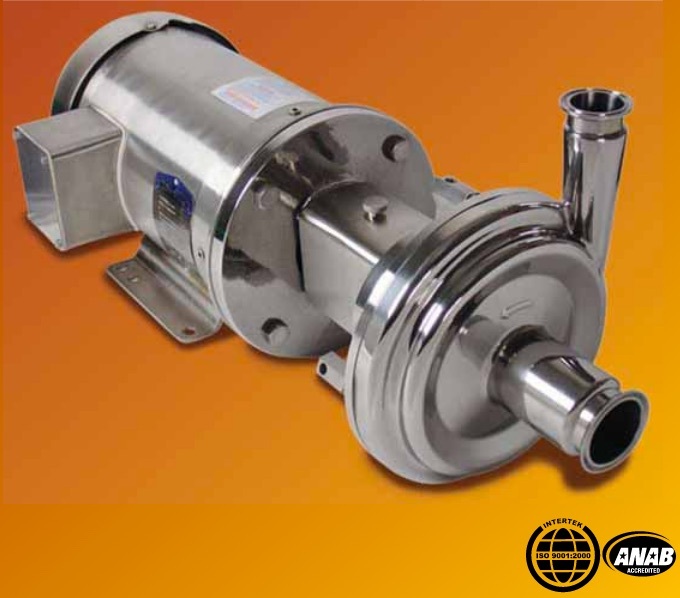 It is the best choice for the most demanding sanitary applications, and is built with close internal tolerances for exceptionally low NPSH (Net Positive Suction Head).